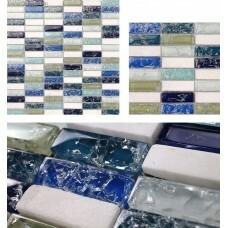 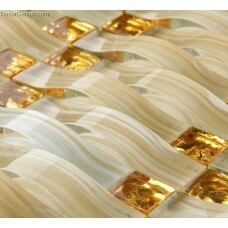 Gold is this year's trending design and color, this glass bacaksplash tile made with crystal gold an.. 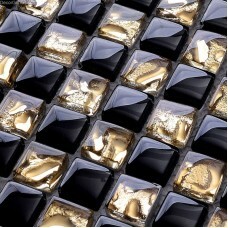 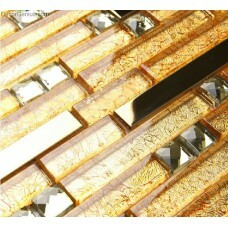 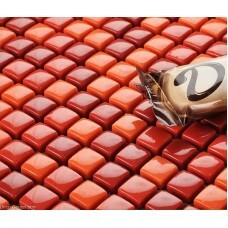 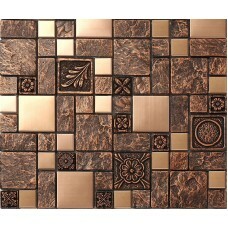 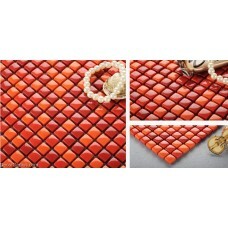 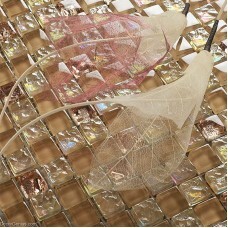 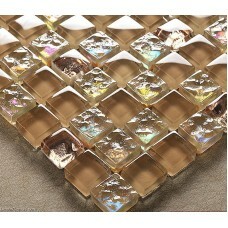 This stunning glass tile comes with 2 colours - light amber and gold, they interlocking together to .. 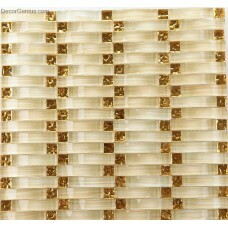 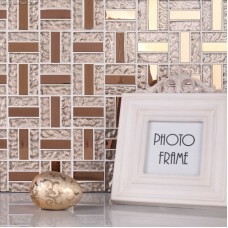 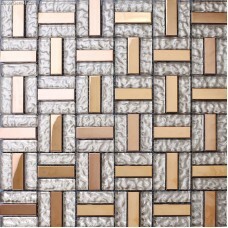 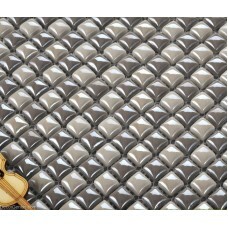 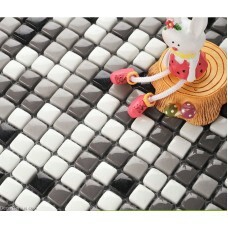 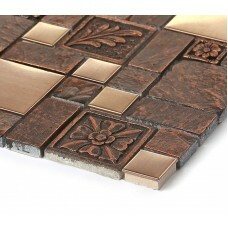 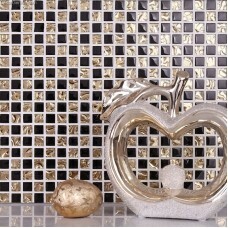 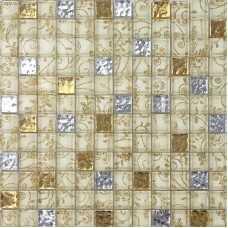 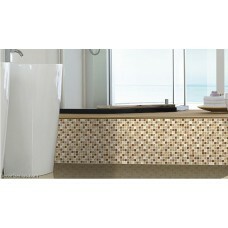 This subway glass metal mosaic tile is in gold and silver colors. 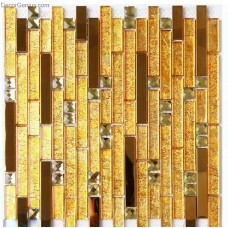 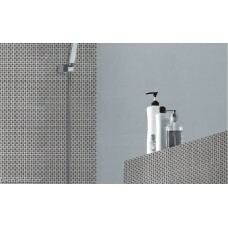 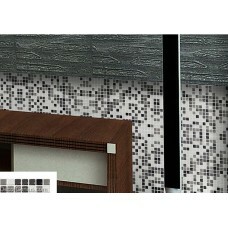 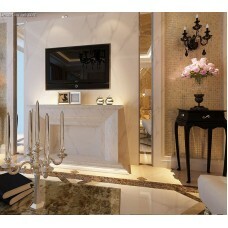 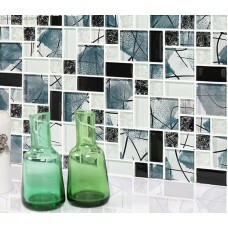 A classic glass and metal tile com..
What astonish design! 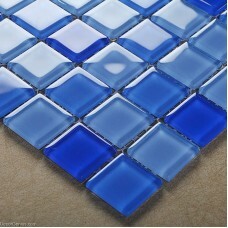 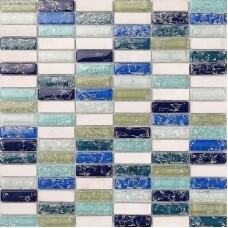 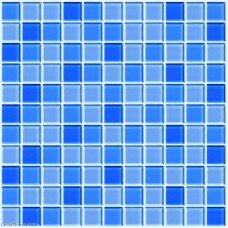 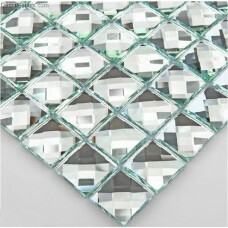 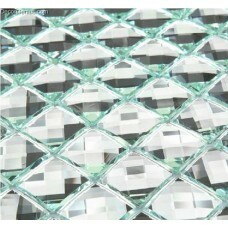 Every chips in this glass mosaic tile just like a shining diamond, they reflec..